We offer every dental specialty your family needs. We love our profession and feel privileged to take care of our patients. 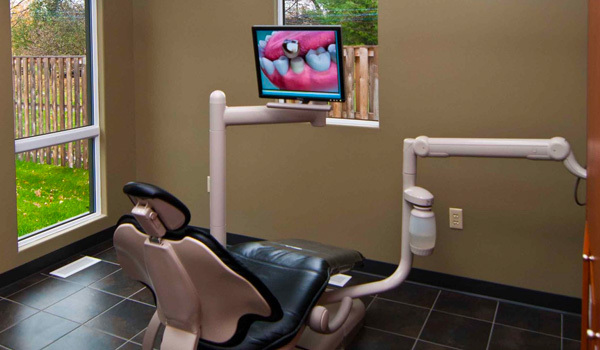 We have invested in the latest innovations and are equipped with the latest technologies of modern dentistry. 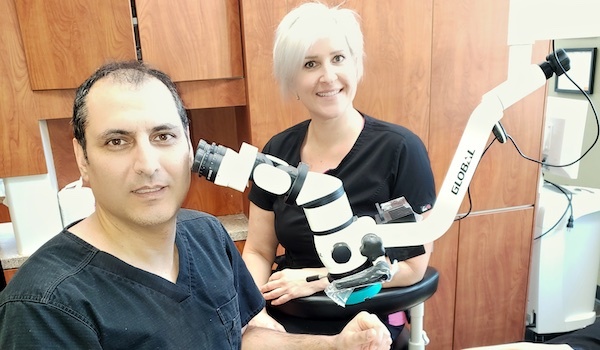 Learn about the services we provide at Rahimkhani Dental. Children have very different dental needs than adults, and qualified family dentists can address those needs. Multiple visits to a dentist for a dental crown are a thing of a past! Dental implants are designed to provide a foundation for replacement teeth. We can provide fully fixed teeth in one day. "Gentle and so patient and friendly -- a must for anyone with dentist appointment anxiety." 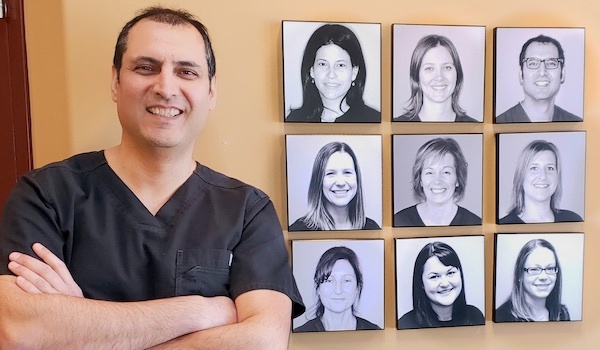 "There is a lot of dental offices in Kemptville, but Dr. Rahimkhani's office is by far the best! " We're ready to help you achieve amazing health! If you are requesting an appointment change, would like to book a new appointment, or have any general questions, please let us know above.